Boy am I surprised at the reception yesterday's freebie has gotten! I'm so glad you liked it! My daughter and I ran to Home Depot the other day for a floodlight for church. While there we "dream shopped" the kitchen cabinet section. *sigh* All those wonderful inventions to make the most of the space we have were amazing. Back in my own kitchen/office/Bible class storage and creation area I got to thinking about my spice shelf. 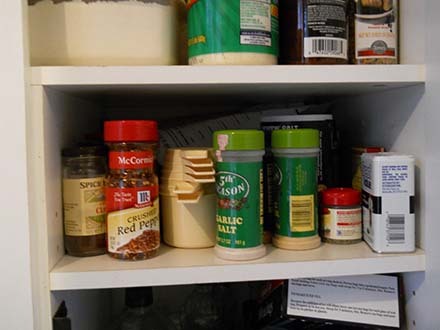 I have a very small shelf for all my spices and extracts. Every time I need one, I have to take every one out, one at a time, looking for what I need. Then I have to put them all back...one at a time. 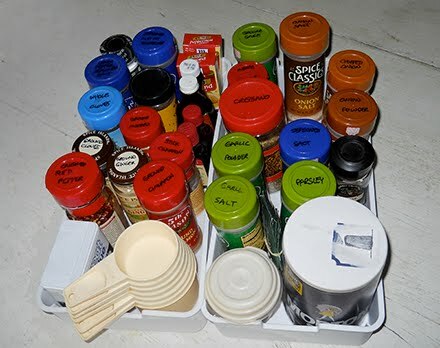 It's not great and I sometimes end up buying duplicate spices because I didn't pull every one out. Wasteful. Yup...Perfect fit in the width and exactly 1" too long to close the door :( *Sigh* I really loved how they looked and worked. I tried to figure out a way to cut them down so I could close the door, but in the end, back to the store they went. Then yesterday I found two more trays at a store for $2.99 a piece. 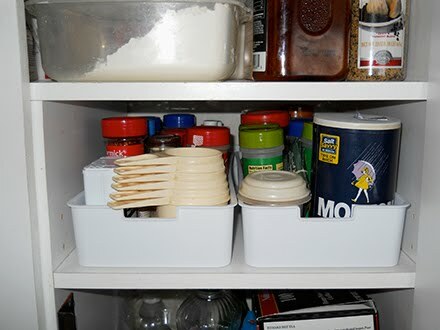 They weren't as cute as the first and they don't fill the width of the shelf as perfectly, but they do function. Now I can quickly and easily see what I've got! Why did I wait so long to think of this?!! 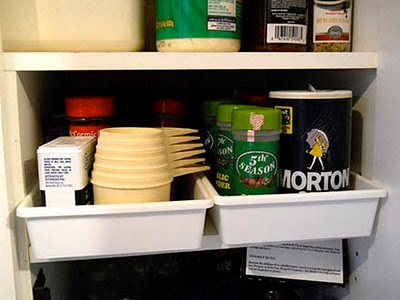 The things I use most often are still in the front so I can grab them without pulling the trays out. 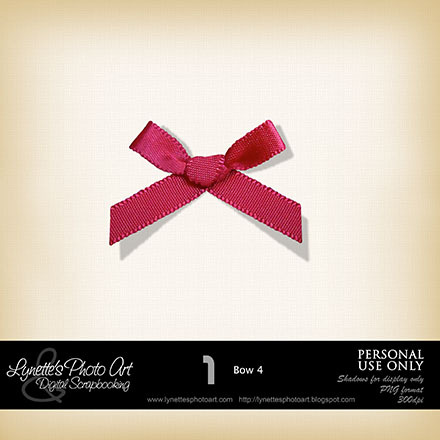 Today's gift for you is this pretty little bow. Enjoy! I like the second set better, & thay saved you money! Thanks for the lovely bow! I have a round non-skid plate that turns. Thank you very much for this nice bow. I'll come back soon to read how you made your yellow scarf as the day before yesterday i didn't have enough time. Thanks for all the beautiful freebies! It is a blessing to type in the password to get them!! !